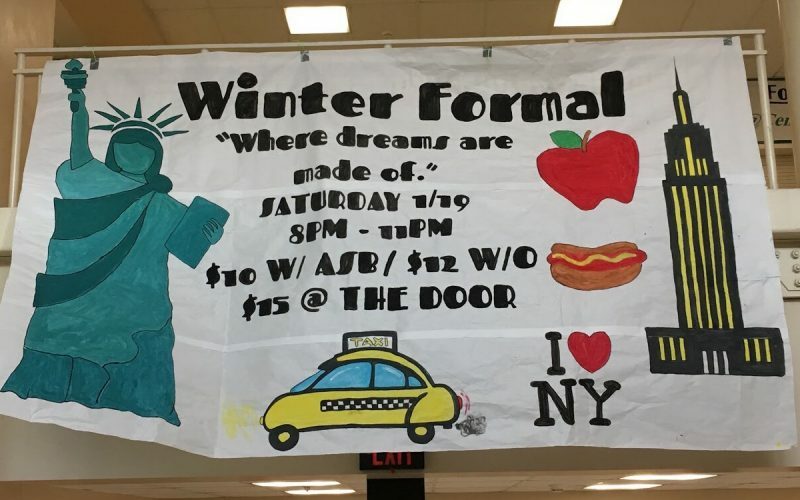 It’s time for another night of dancing here at Century, and New York City is this theme for the 2019 winter formal. The school will be decorated in all things like taxis, Lady Liberty, and hot dogs. The dance falls on Saturday, January 19th; two weeks after we return from winter break. It starts at 8pm and lasts until about 11pm. Tickets will cost $10 with ASB at the bookkeeper’s window, and $12 without. At the doors on the night of the dance, tickets are $15. 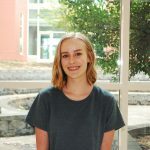 For every ticket sold, $.50 will be donated to the Make-A-Wish foundation, as part of a student’s senior project, Libby Teays. Friday the 18th will be the day for our winter formal assembly, promoting the dance and showcasing the the winter formal service courts and crowning the king and queen. During the week before the dance there is a different dress-up theme every day. Monday is “Meme Day” where you can dress up as your favorite meme, Tuesday’s theme is “The City That Never Sleeps”, or pajama day. Wednesday is sports team day, so wear your favorite team’s gear. Thursday is twin day, and Friday is CHS spirit overload day. 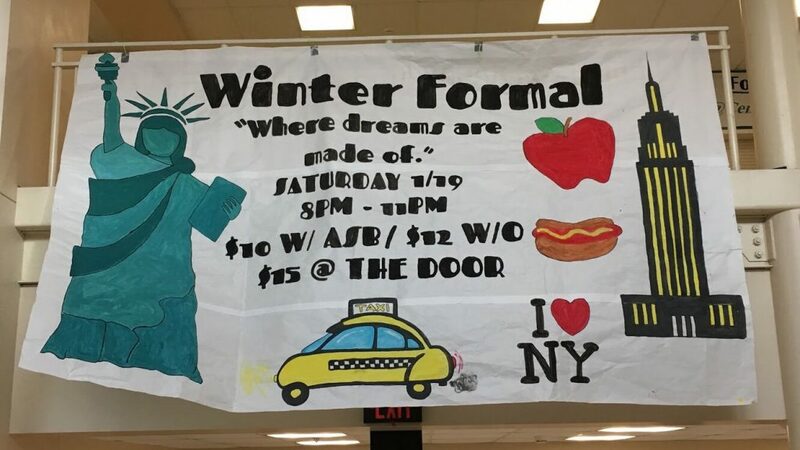 Food booths will also be provided by students at lunch the week before winter formal. For example, some of the food booths will be serving pan dulce, pizza and dippin’ dots. To purchase the food, students will be need to purchase a certain amount of “scripts”. Ticket-like, scripts are an alternative for money, making it simpler for students to handle. Winter formal will be different than any other dance so far this year. A new and improved DJ from homecoming will make the night even better. Song requests are being taken this year, and the forms are held outside of the leadership room. For food, pizza will be just $2 a slice and gummy sharks will be served along with it. Another thing that makes this year’s winter formal unique is the “quiet room”. This room can also be taken as just a ‘game room’, but this is a new addition to dances, a quiet room with board games and other various activities that will be provided. The purpose of the room will be to become more inclusive for students with anxiety, fear of crowds, sensitivity to loud sounds, or simply just an alternative option from dancing. Winter formal has many new improvements in comparison to the dances we have held prior, and hopefully a large turnout is a result.